Students are assessed according to pre-determined objectives related to assessment criteria in a given subject. 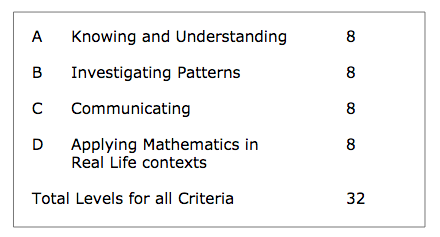 Students are given Subject Criteria. Student work is marked according to the Criteria. Students are assessed on their own level of achievement. Students are assessed through a variety of tasks. Students understand that assessment is criterion-based, transparent and accessible in terms of what is required. Students are provided continuous feedback on their learning. The MYP assessment model is also described as criterion-related as it is based upon pre-determined criteria that all students should have access to. 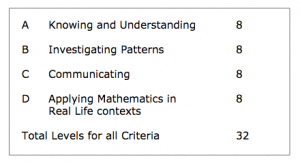 The MYP identifies a set of objectives for each subject group, which are directly related to the assessment criteria of that particular subject group. The level of student success in reaching the objectives of each subject group is measured in terms of levels of achievement described in each assessment criterion. (Page 40, From Principles to Practice, IBO, 2008). Each Middle Years Subject has 4 objectives/criteria (A, B, C, and D). 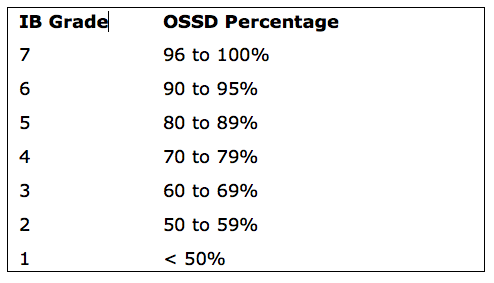 Additionally, because we are an OSSD school, we must convert the IB Level to a OSSD percentage. The following scale is used by the school for grades 9 − 12 to convert the IB Levels to OSSD percentages. 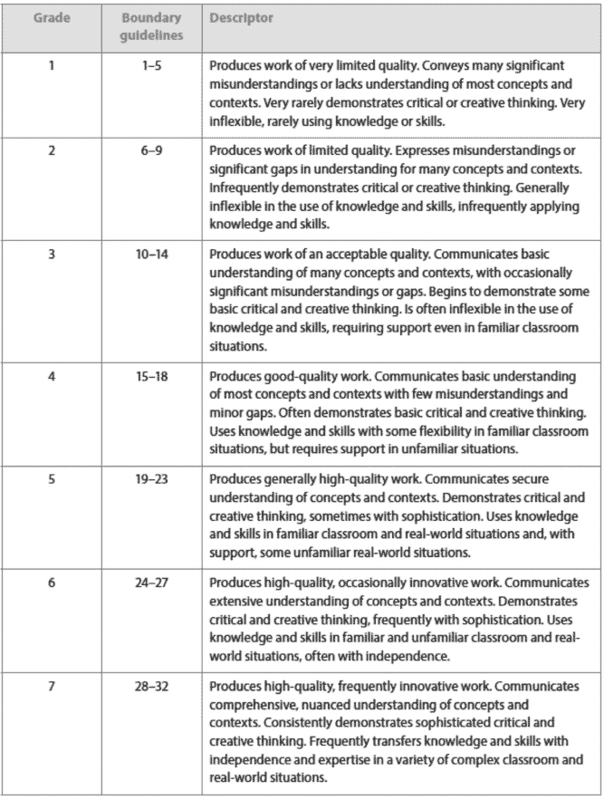 This scale was developed and approved by the IB Schools of Ontario (IBSO) network of which CDNIS is a member.